I heard once that doctors never stop learning through whole life. They have to be up to date with current science developments and breakthroughs. I strongly believe that people who work in IT are the same. We have to follow up with newest technologies, trends and so on. Therefore I would like to share with you books I really recommend to learn, develop and gain knowledge. Books are presented without specific order – all of them are great. One of the best books I read so far. 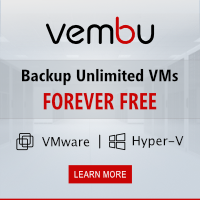 It helps you to understand how to design VMware infrastructure that works smoothly, is easy to manage but works solid even during serious outages. By reading this books you will learn how to make smart decisions during design phase that will contribute in future. 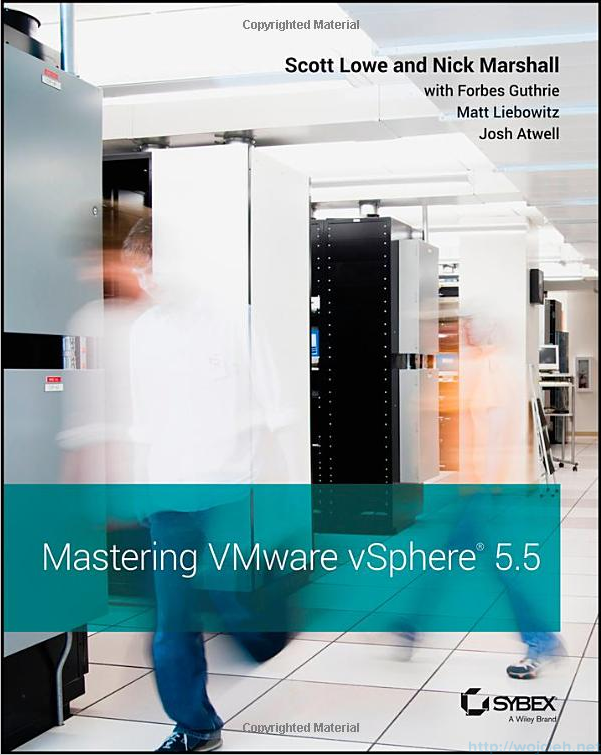 According to Amazon this is bestselling book about vSphere on the market. I own previous version and I loved it. 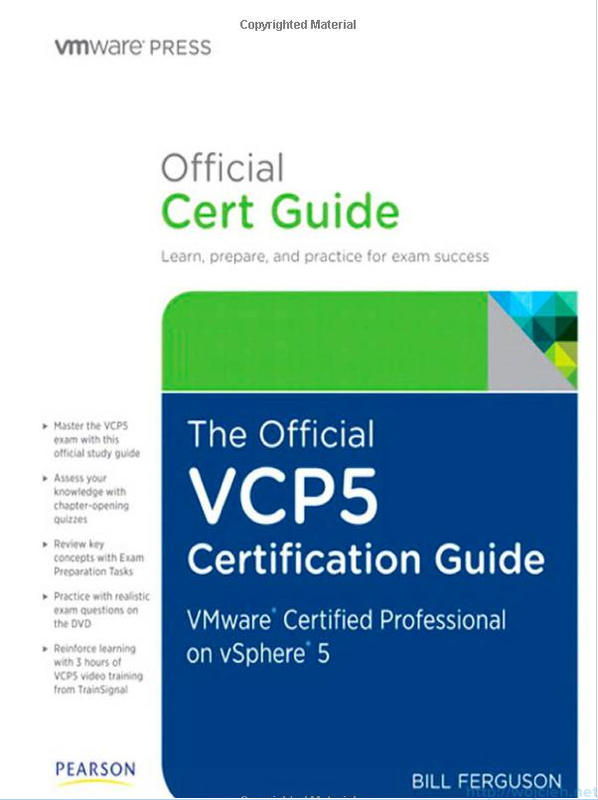 It is great book if you are learning towards VCP5-DCV and other VMware certifications. 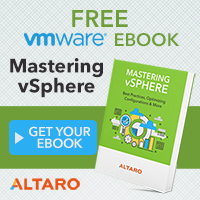 It covers all topics of successful vSphere deployment from A to Z. If you think that you know High Availability, DRS and clustering you are wrong 😉 By reading this book you will go into deep dark areas of vpxd.cfg, you will be so confused after you will read all mystery behind DRS algorithms, but at the end you will enjoy it – just like with all tough exercise. 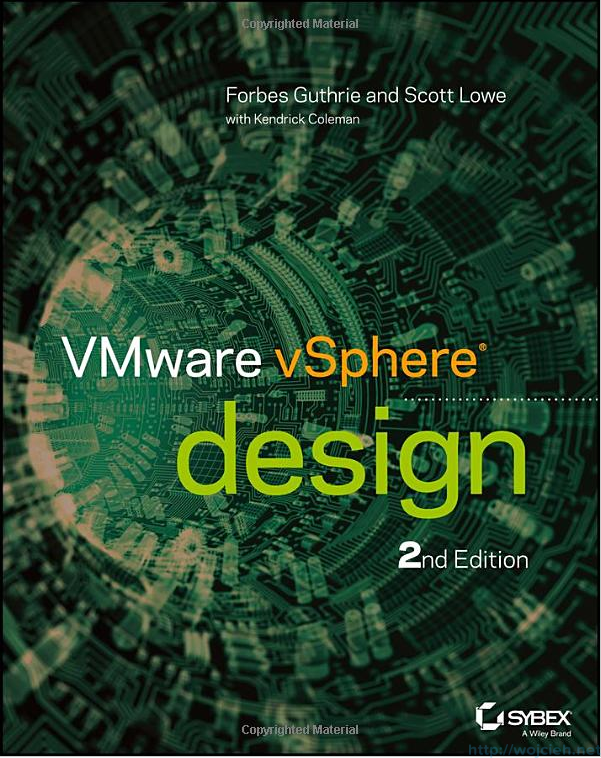 This isn’t easy book, and I don’t recommend it at the beginning of journey with VMware virtualization, but I strongly suggest to consume it if you are hunger for deep, fat knowledge. This book is not yet released (release date Spring 2014, you can pre order it) but I am really waiting for it. 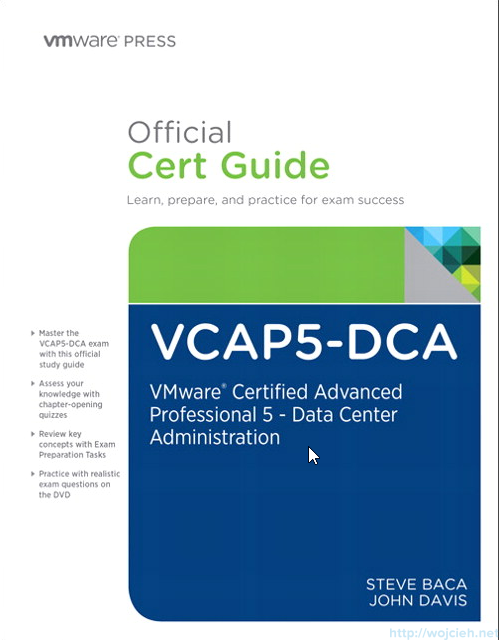 I hope it will guide me through VCAP5-DCA as easily as VCp5 book. 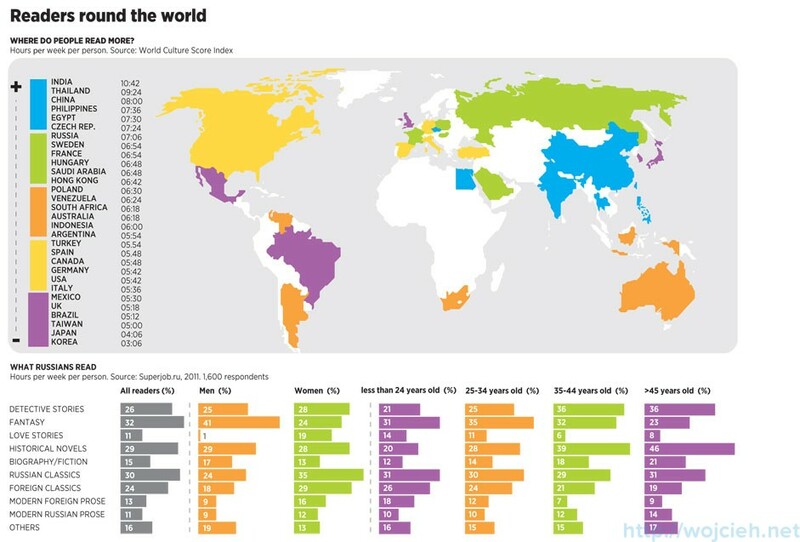 Have you ever wondered who reads most of the books? Check out this infographic. 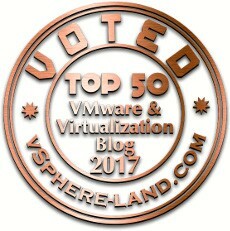 I would add virtually all books from Vmware press actually. Really good publications. Totally agree with you Arek.